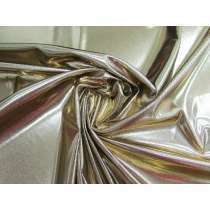 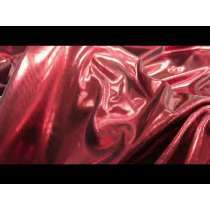 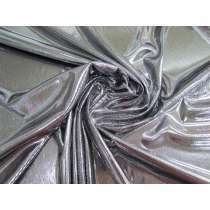 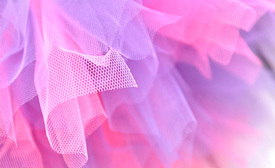 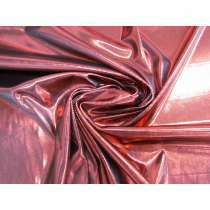 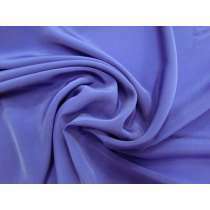 This section hosts a range of semi synthetic fabrics, such as rayon fabric and viscose fabric, as well as synthetics such as polyester and nylon, with a focus on modern and fashion forward fabrics. 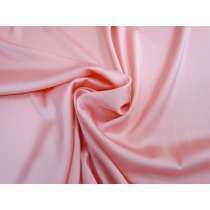 Many of the fabrics in this section drape well, but always read through the description of each fabric to get an idea of weight, stretch, drape and other characteristics. 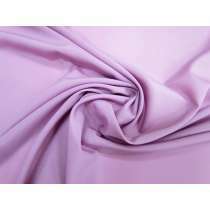 We offer a sample service where you can order a $1 'finger sized' snip so that you can feel the fabric before ordering larger quantities. 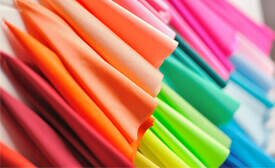 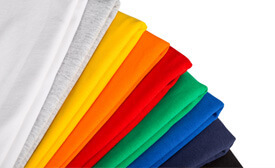 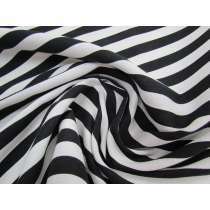 These fabrics are perfect for making your own clothing, as well as commercially designers and manufacturers. 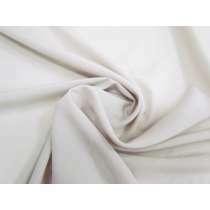 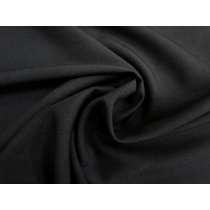 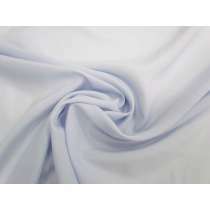 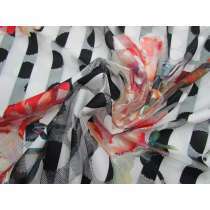 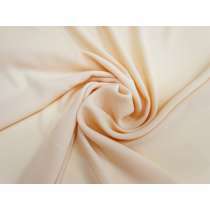 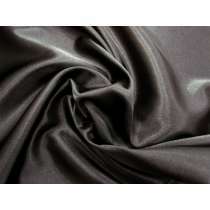 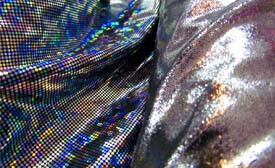 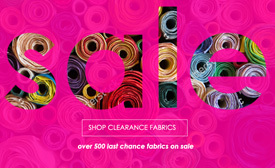 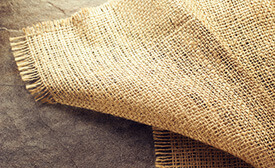 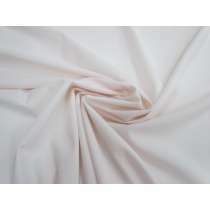 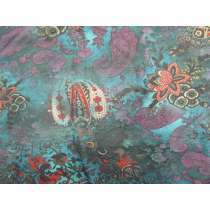 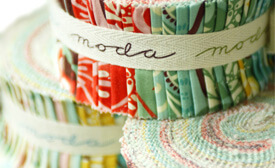 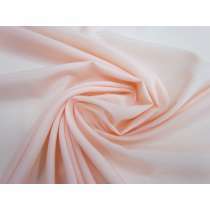 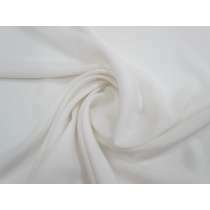 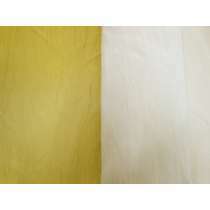 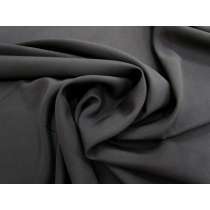 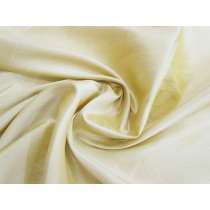 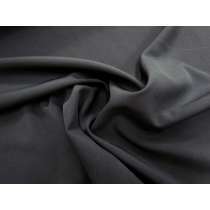 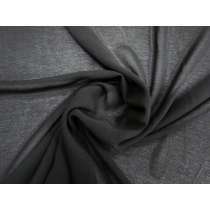 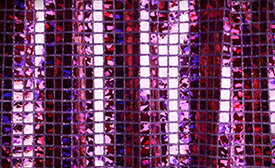 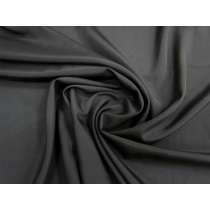 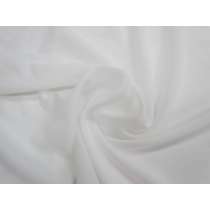 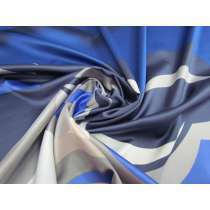 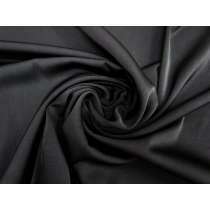 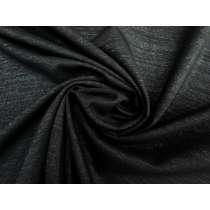 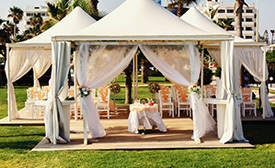 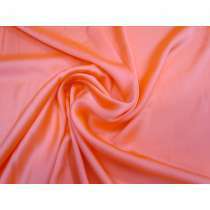 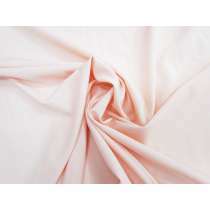 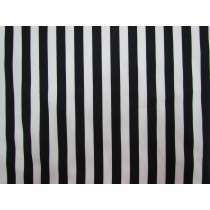 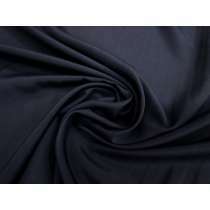 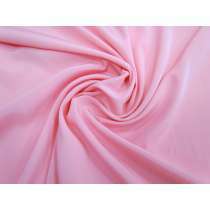 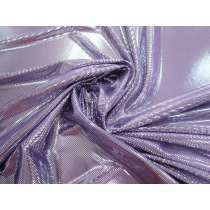 We offer all customers a 20% discount when ordering 10m or more of any one fabric. 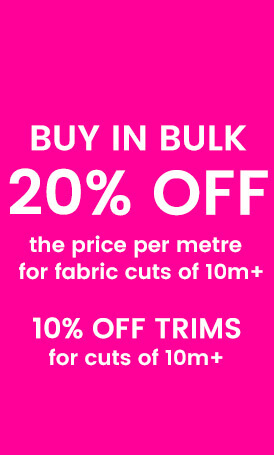 The discount is automatically calculated when you add 10 metre or more of the product to the cart. 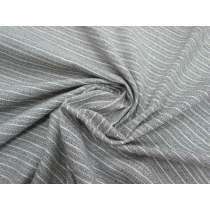 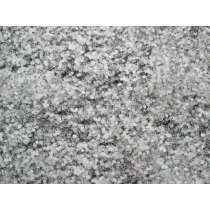 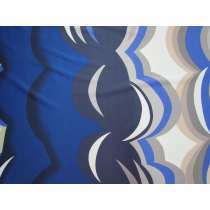 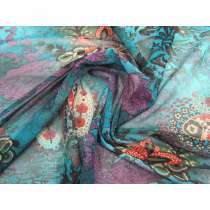 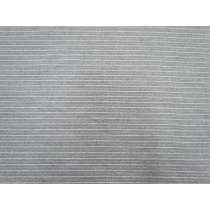 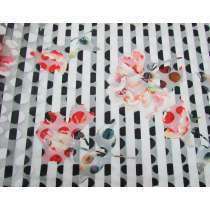 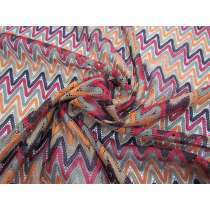 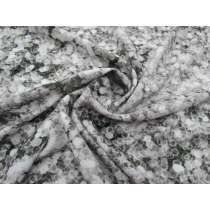 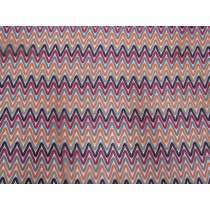 All of the fabrics in this category have been sourced as excess stock from designers and manufacturers locally. 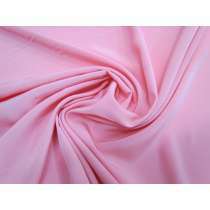 By purchasing fabrics from this category, you are helping to support better fashion practices, as these fabrics would've otherwise been wasted. 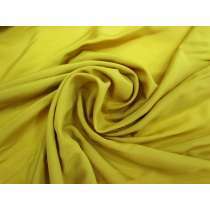 We offer our fabrics at the best prices available so that you can source ethical and sustainble fabric choices without it costing the earth.